Republicans are projected to pick up two to four seats in the Senate in the Nov. 6 midterm elections. Extra seats would give Republicans more security to pass legislation. Top Democratic candidates did not do as well as projected. Republicans kept the Senate Tuesday night, maintaining the majority, as Democrats regained control of the House. In the Senate, there were eight seats listed as “toss-up” elections, several of which belonged to current Democratic senators, according to RealClearPolitics (RCP). Republicans needed to maintain 51 seats in the Senate in order to keep their majority. As of Wednesday, Republicans picked up two seats in the Senate, as there are two other races that have not been called, in Florida and in Arizona. In Missouri, Republican state Attorney General Josh Hawley defeated McCaskill. 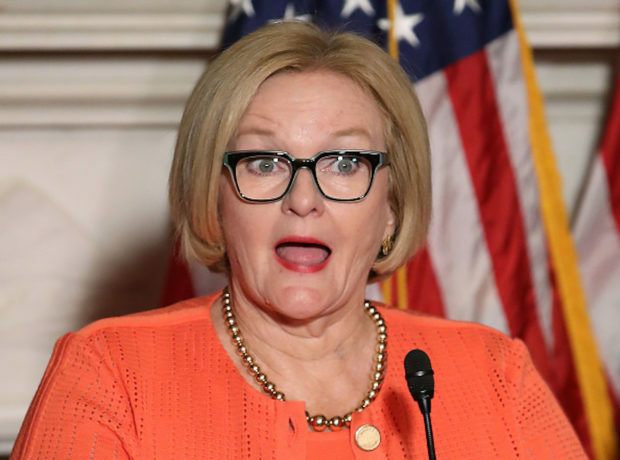 The Democratic incumbent faced criticism recently over an ad that says she’s “not one of those crazy Democrats.” McCaskill also was allegedly using a private jet while she said she was on an RV campaign tour of the state. News also broke in late October that her husband had been accused of domestic violence by his former wife. Florida Republican Gov. Rick Scott claimed victory Tuesday night. However, Nelson has requested a recount as the difference was by less than 50,000 votes. He was trailing by just 2 points as of Monday. 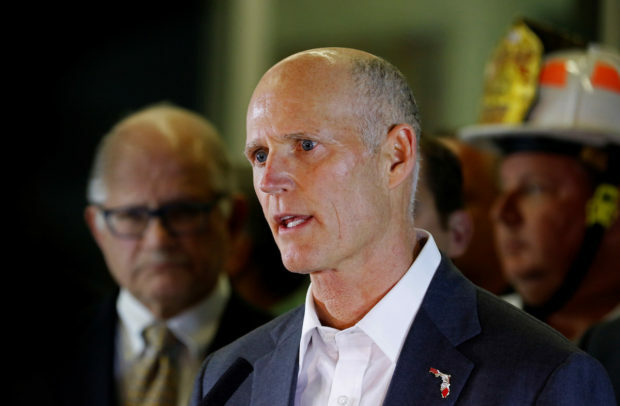 Throughout the campaign, Scott attacked Nelson for failing to pass legislation in the Senate and has criticized him for the way he handled the Kavanaugh nomination process. With a split majority in Congress, it is likely there will be gridlock, as House Democrats are predicted to focus on the impeachment of Trump and oversight of his administration.